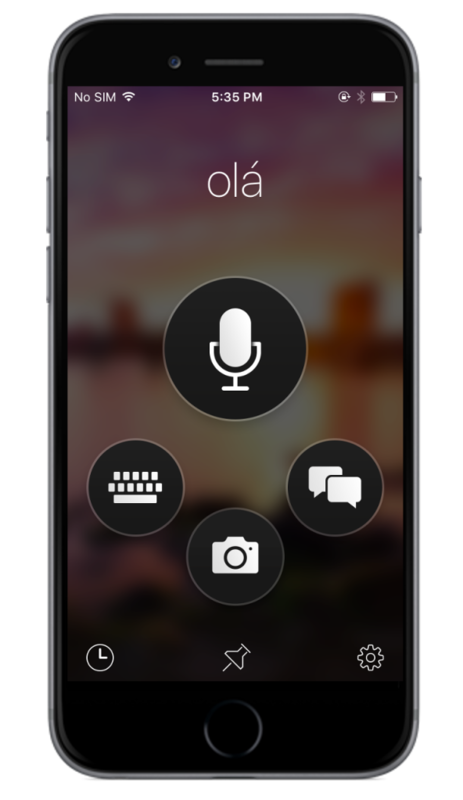 According to a recent update announced by Microsoft, its Translator for iOS now allows users to translate text and images from one language to another without Internet connectivity. This functionality is already available for Android devices, just like the competing Google Translate which is limited only to Android. Microsoft Translator is a very useful service that helps users easily communicate and break language barriers when traveling or have a need to translate something in their daily life. The offline language packs use the same type of artificial intelligence called Deep Learning (aka Deep Neural Networks) available on the Translator app for Android. The update also includes a Safari extension that lets users translate webpages within their Safari browser. Microsoft Translator Team also said on the official blog that they’ve also added 34 new languages to the list of offline languages supported by Microsoft Translator. For more details, see the source link.